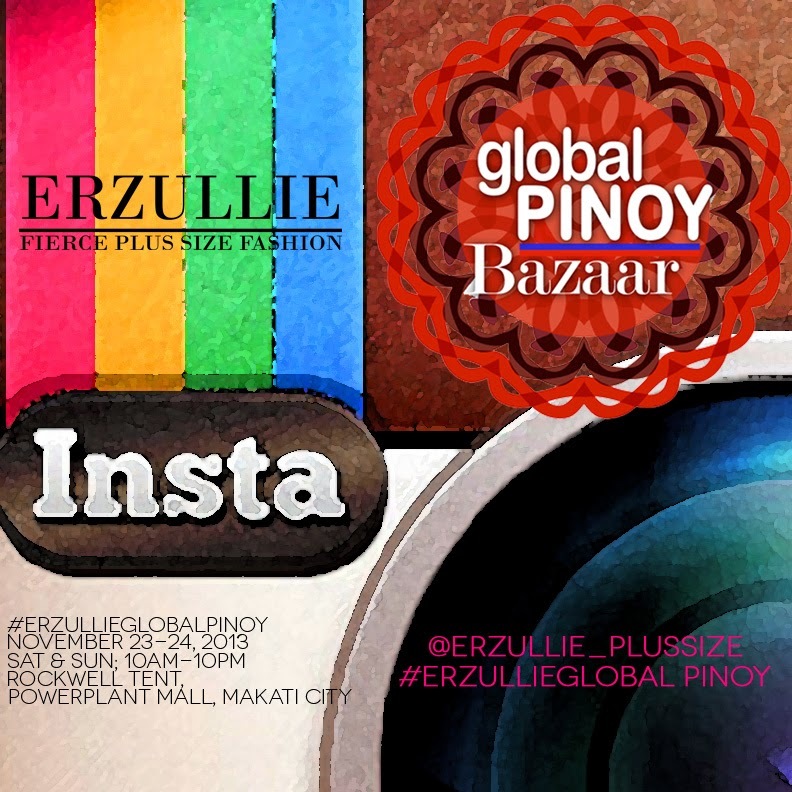 PLUS SIZE EVENT: #ERZULLIEGLOBALPINOY TODAY! See you there ladies! On duty today is personal shopper, Monica Reyes, and of course, you can catch all the action via our instagram account (@erzullie_plussize).